USP Advisor, Jim Hunt, speaks to attendees of the Forever Young Ball. 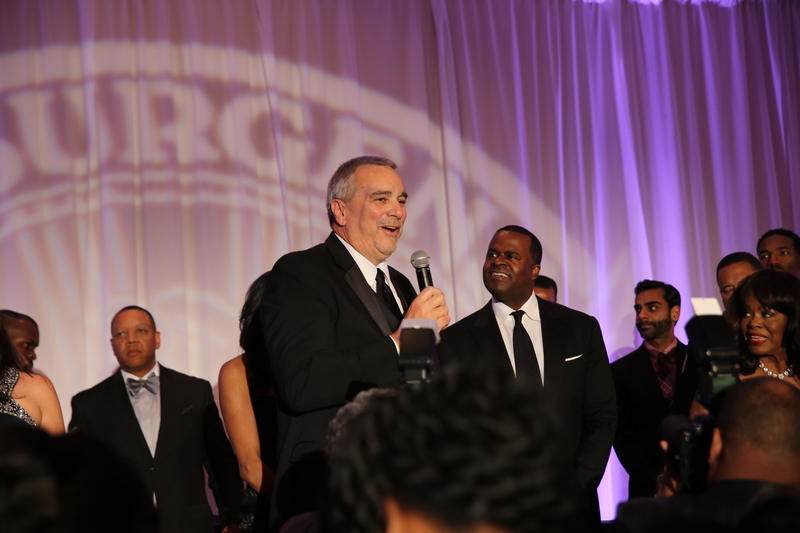 Canonsburg, Pennsylvania – Service Line Warranties of America (SLWA), a Utility Service Partners, Inc. (USP) company, was proud to be a Presenting Opportunity Sponsor for Mayor Kasim Reed’s 2014 Forever Young Ball honoring senior citizens on November 3 at the Atlanta Marriott Marquis. Members of USP, Brad Carmichael; Tisha Hulburd; Atlanta Police Chief; Kelvin Cochran; Cathy Spain; and Jim Hunt. The event featured a red carpet arrival, dinner, dancing and door prizes. 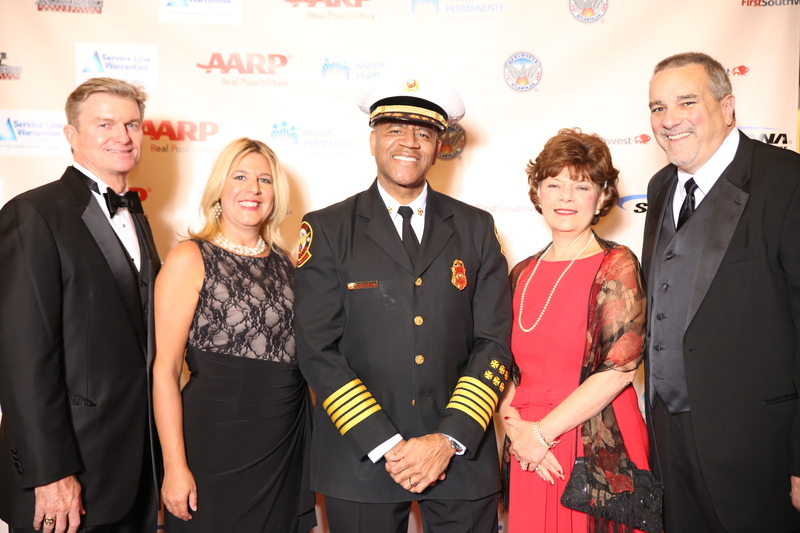 Seniors from around the community were invited to the event, which was hosted by Mayor Reed and other celebrity guests. The event is a long-standing community tradition and a highly anticipated annual event. About Utility Service Partners – Founded in 2003, Utility Service Partners, Inc. strives to be the leading provider of solutions to North American municipal and utility clients by delivering quality programs that bring value to both the client and their residents. Operating under the consumer brand Service Line Warranties of America, USP and SLWA are committed to addressing aging infrastructure across the nation through public-private partnerships. About Service Line Warranties of America – Service Line Warranties of America is the brand used by the Utility Service Partners, Inc. family of companies. Headquartered in Canonsburg, Pennsylvania, they are one of the nation’s largest and most trusted sources of utility line warranties, serving residential customers since 1996. After a decade in business, SLWA has an A+ rating with the Better Business Bureau. SLWA is proud to partner with the National League of Cities to deliver this program. The National League of Cities is dedicated to helping city leaders build better communities, and serves as a resource and advocate for 19,000 cities, towns and villages, representing more than 218 million Americans.